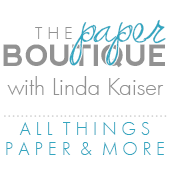 The Paper Boutique: Silhouette Cameo Winner! 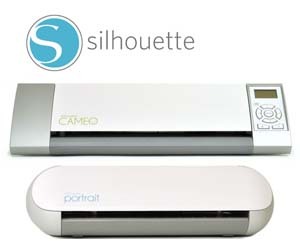 I want to thank Silhouette for sponsoring this amazing giveaway and for all of you who entered! Now for the big announcement….. I am a longtime follower, Linda, and have learned so much from you. Thank you so much for all your fabulous inspiration and instructional videos. Love 'em! To win a Cameo would be a dream come true! Thanks so much (to you and Silhouette) for the opportunity. Congrats Cheryl W! Please email your address and contact information to me at lkaisermt@gmail.com so we can send you this wonderful machine! Squeeeeeeeeeeee!!! I am over the moon excited to have been selected for this fabulous giveaway! THANK YOU SO MUCH!! I will send you and email with my address, Linda. I simple cannot express how grateful I am. Thank you again! Happy Dance - do that happy dance! Whoot Whoot! Wow! Congratulations to the winner! And thank you Linda for offering such a fabulous prize!